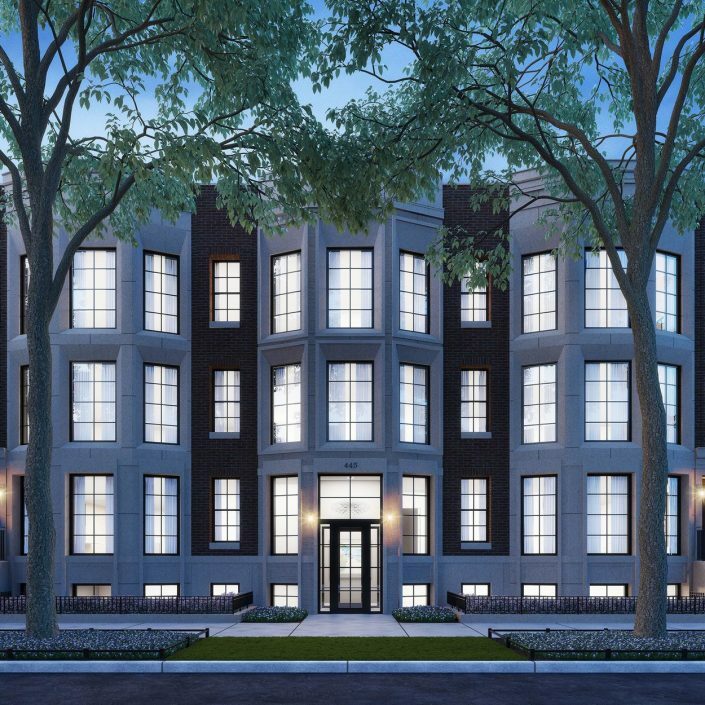 445 Arlington Place – Dandamudi's Inc. 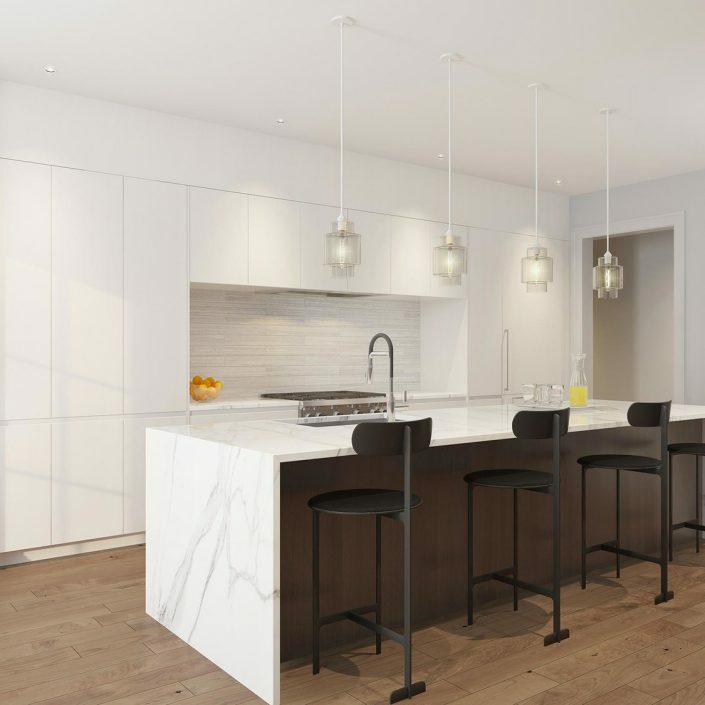 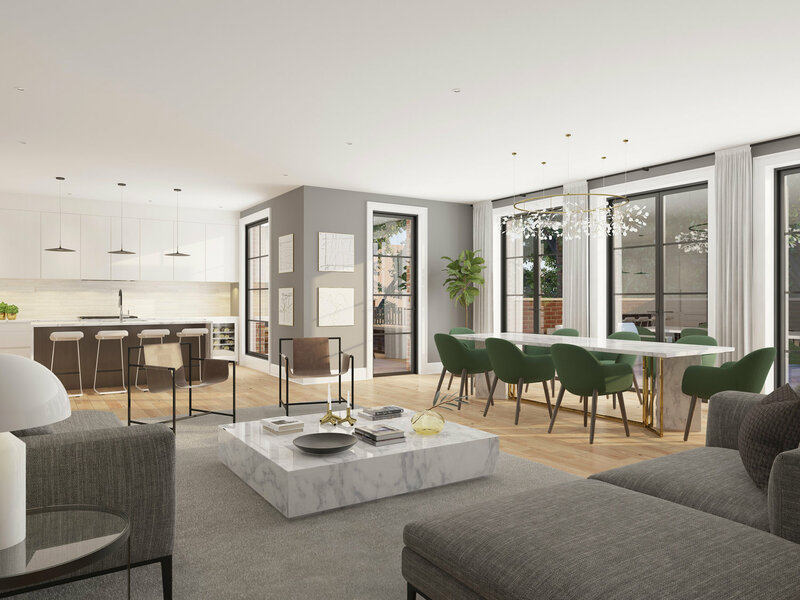 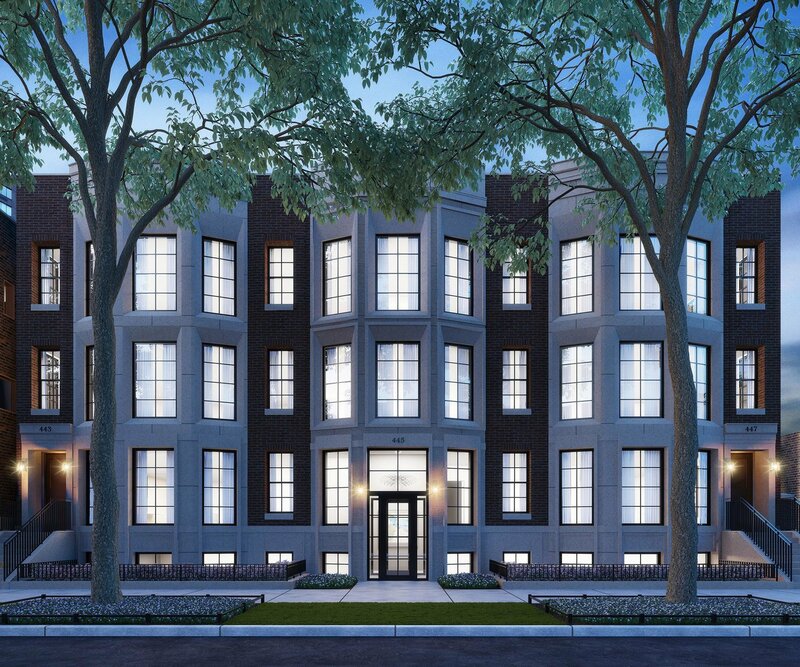 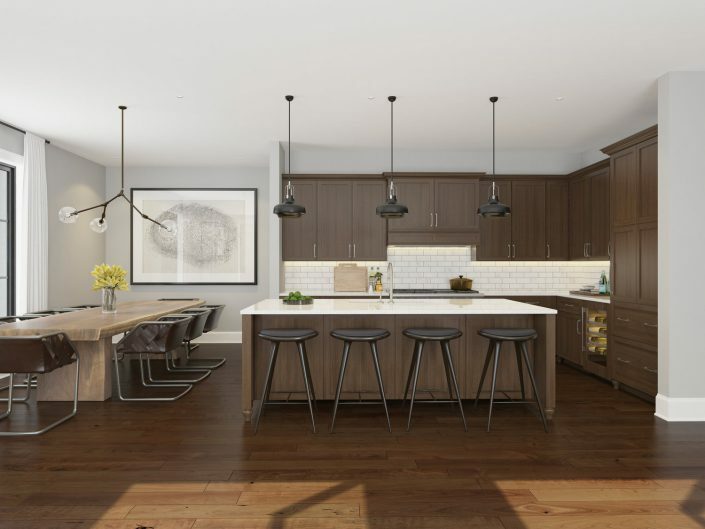 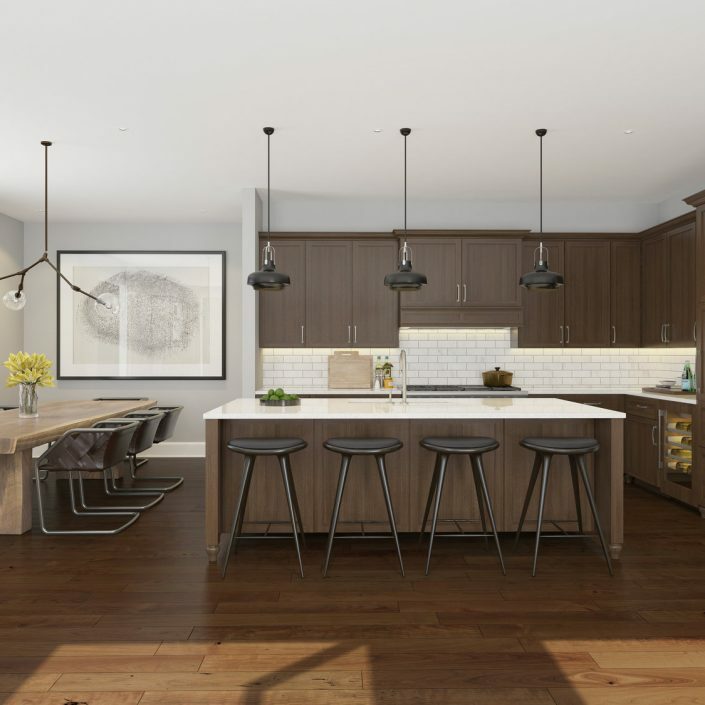 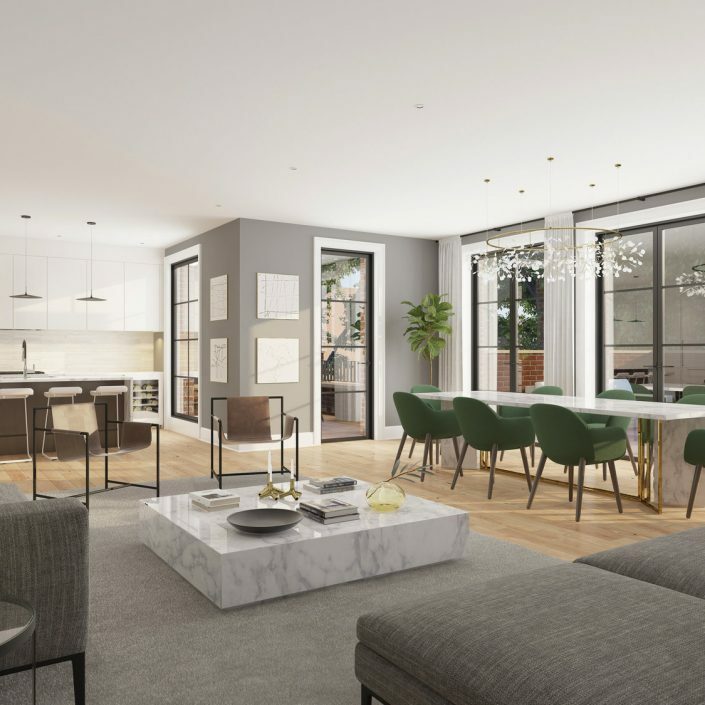 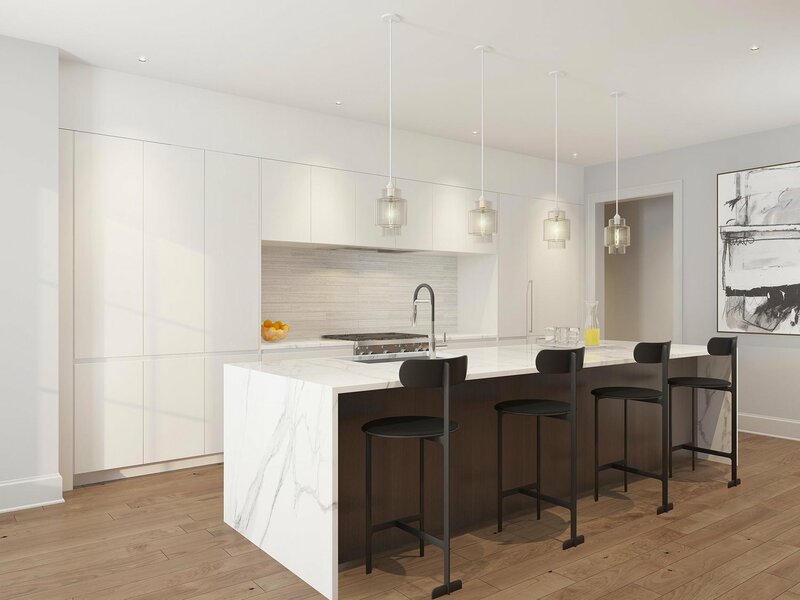 This amazing new development consisting of 8 condos and 1 single family home in the heart of Chicago’s Lincoln Park neighborhood features a mix of both contemporary and traditional kitchen and bath custom cabinetry. 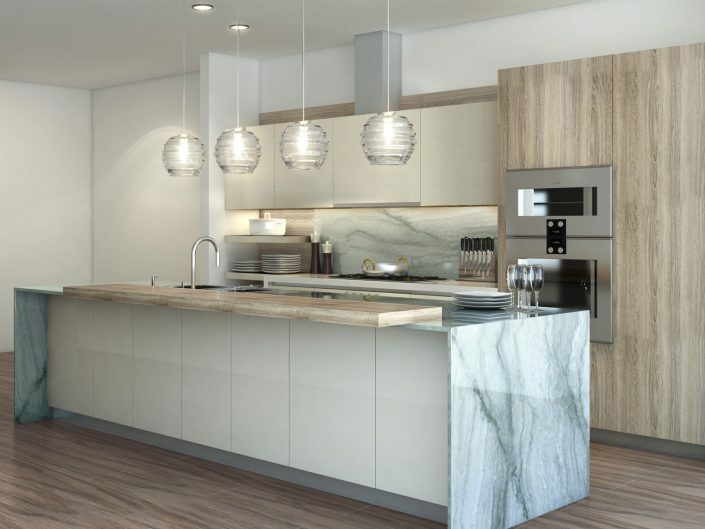 We were approached to design and manufacture cabinetry for this project because of our unique ability to offer cabinetry in both Snaidero and Plain and Fancy. 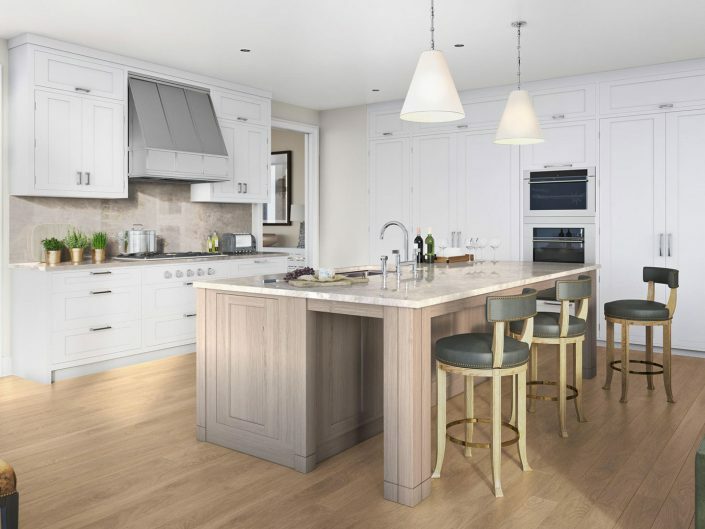 The developer was looking to offer their future homeowners a specific look and finish that we were able to achieve with use of both of our product lines.